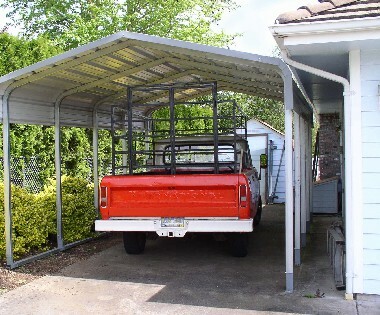 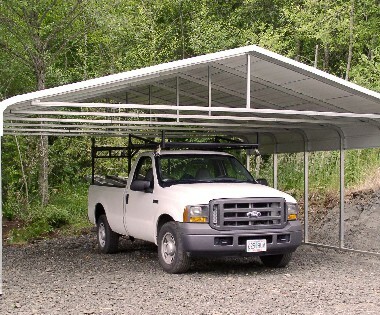 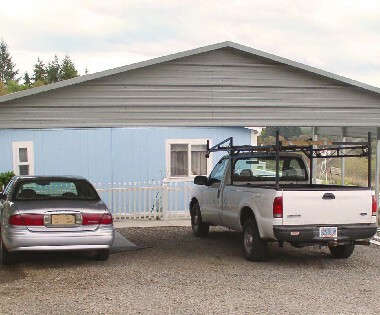 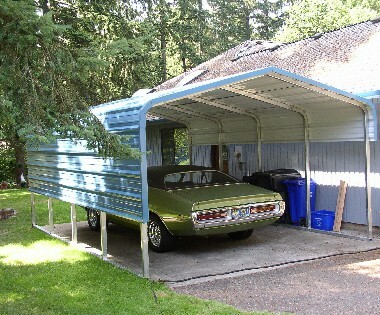 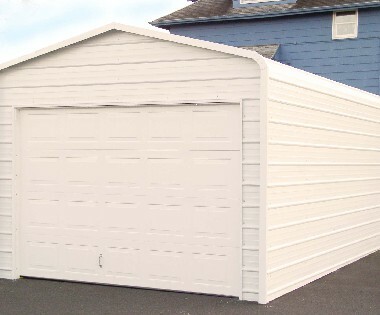 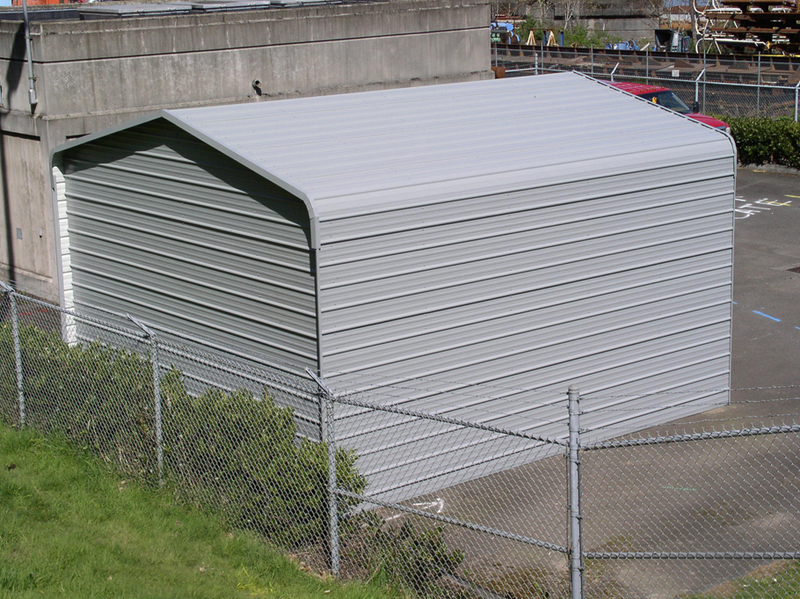 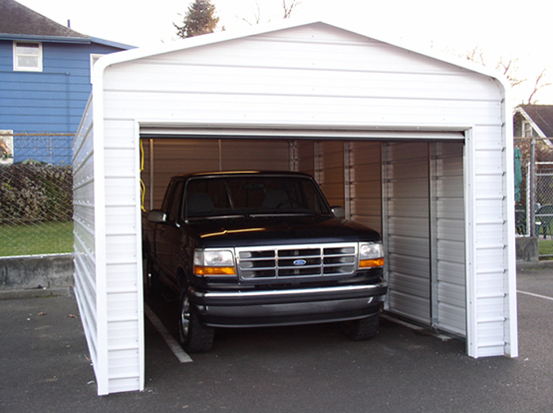 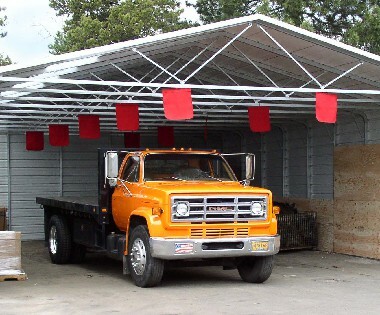 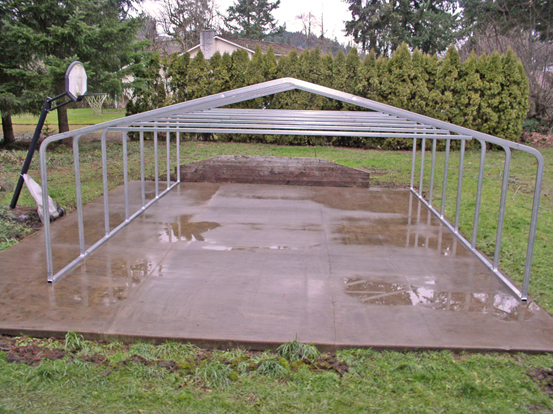 Our steel carport kits are designed and manufactured according to specific engineering standards to withstand the toughest environmental challenges. 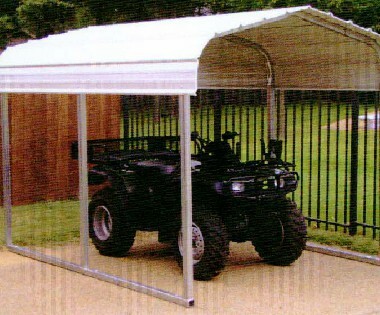 Thank you for the cover you installed over our 5th wheel trailer. 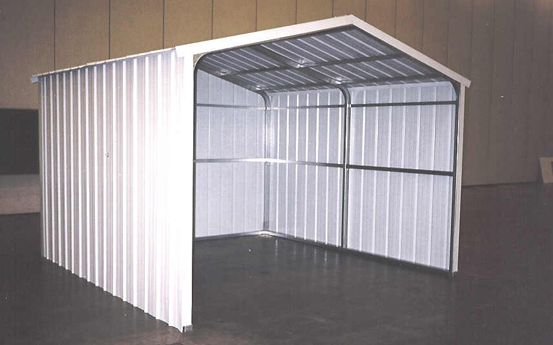 A contractor which meets and exceeds all expectations of construction and completion time. 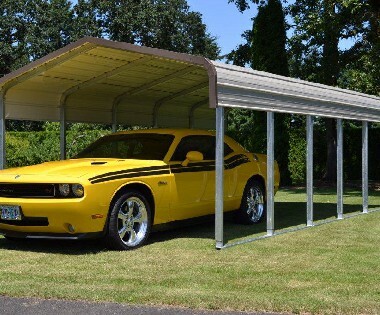 The job was outstanding.